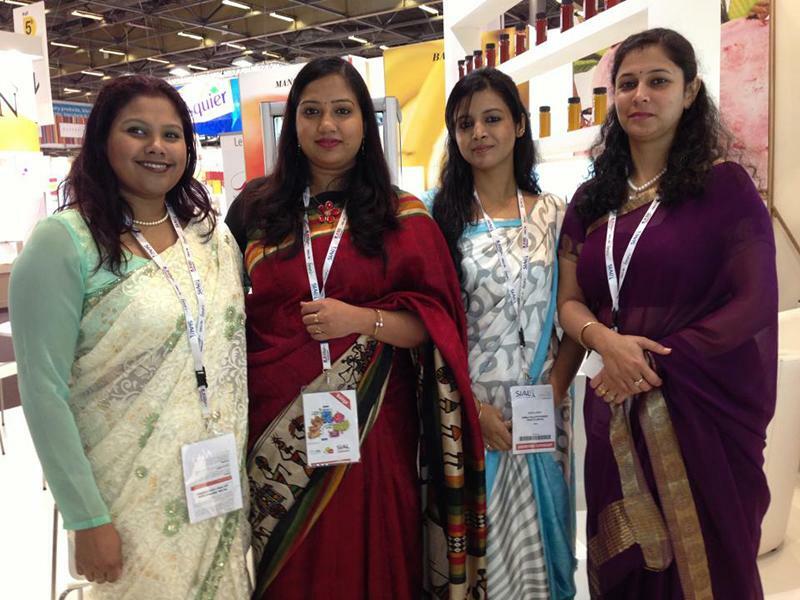 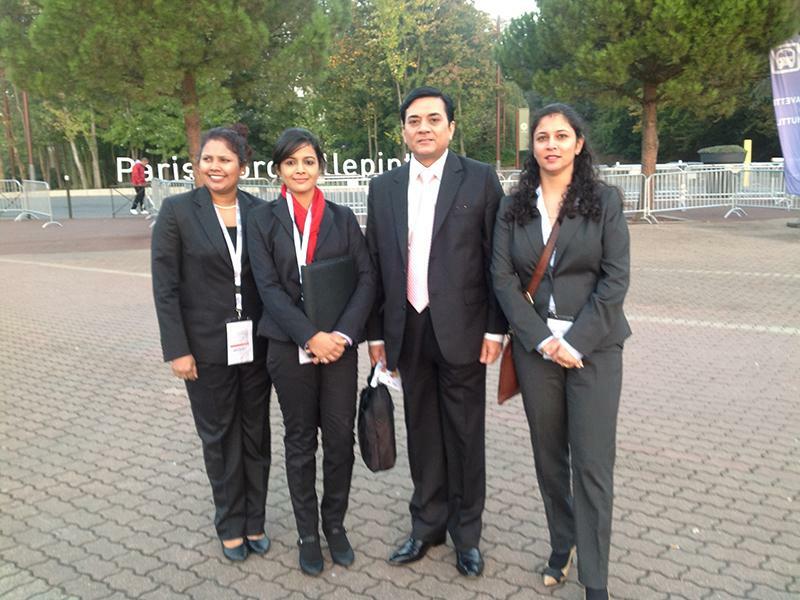 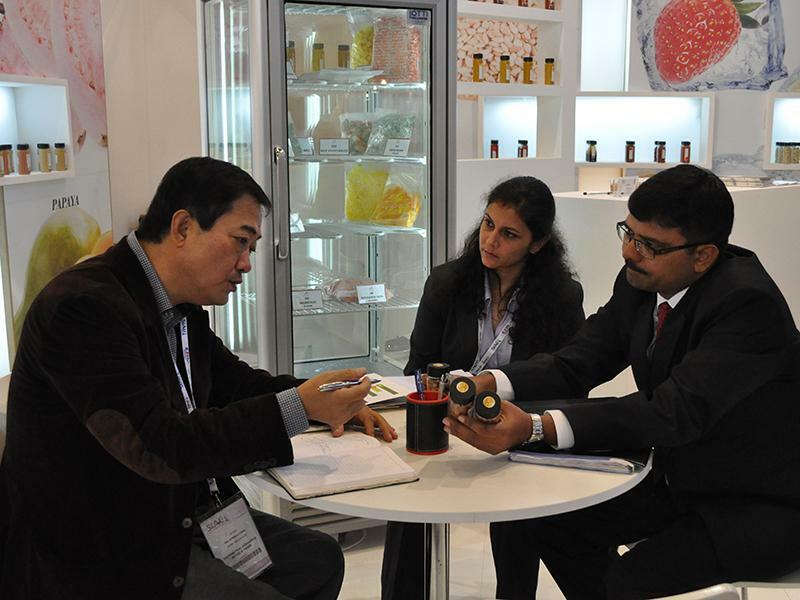 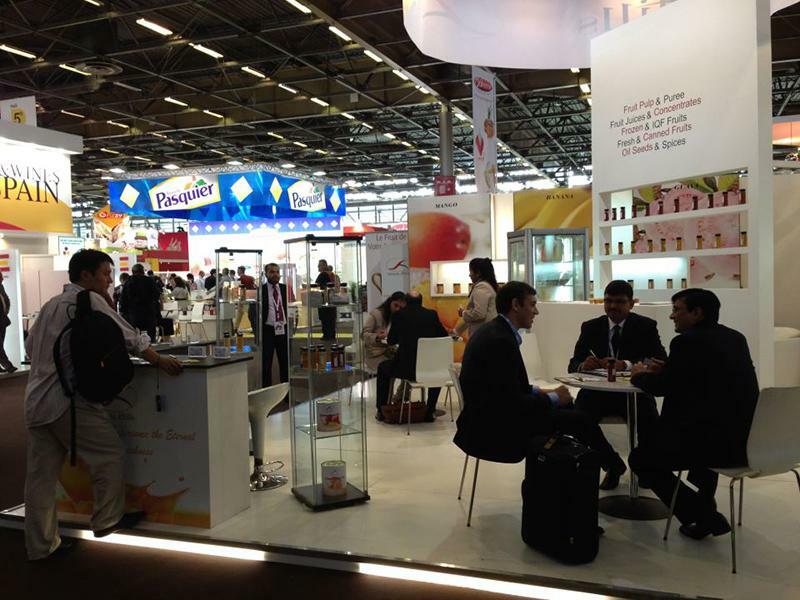 Shimla Hills consecutively participated for the 3rd time at Sial 2012, the world’s largest food exhibition held in Paris from 21st October to 25th October 2012. 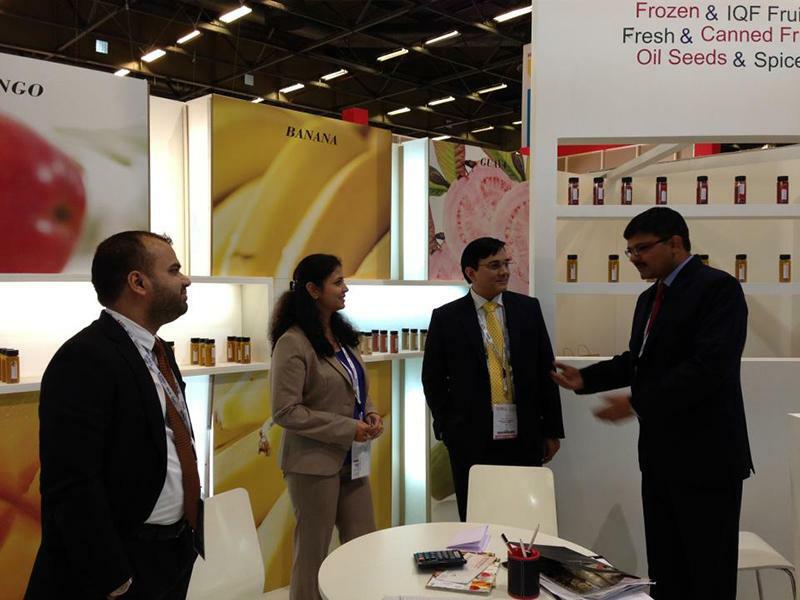 Shimla Hills invited the visitors to an exclusive preview of its vivid processed fruits product range at its Stall No. 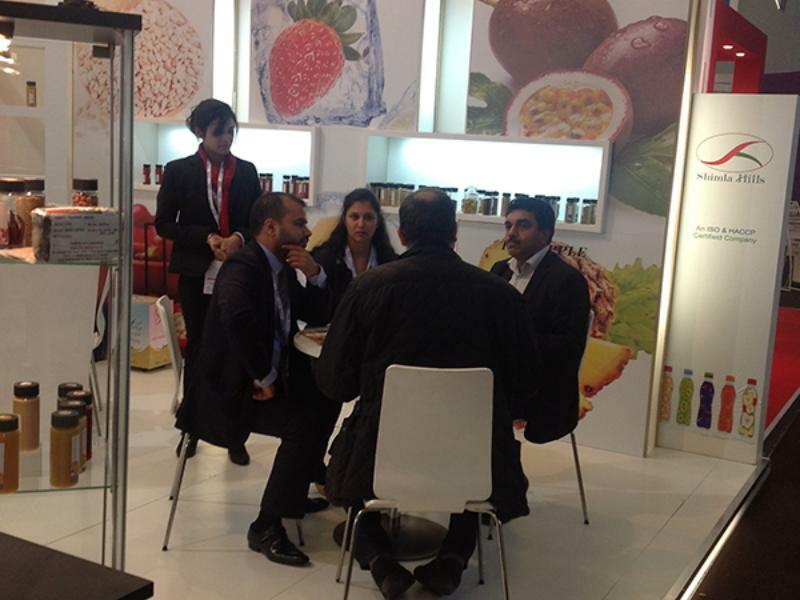 5A A 084, Hall No 5, Food Ingredient Section along with the opportunity to taste premium freshly squeezed juices and pulps. 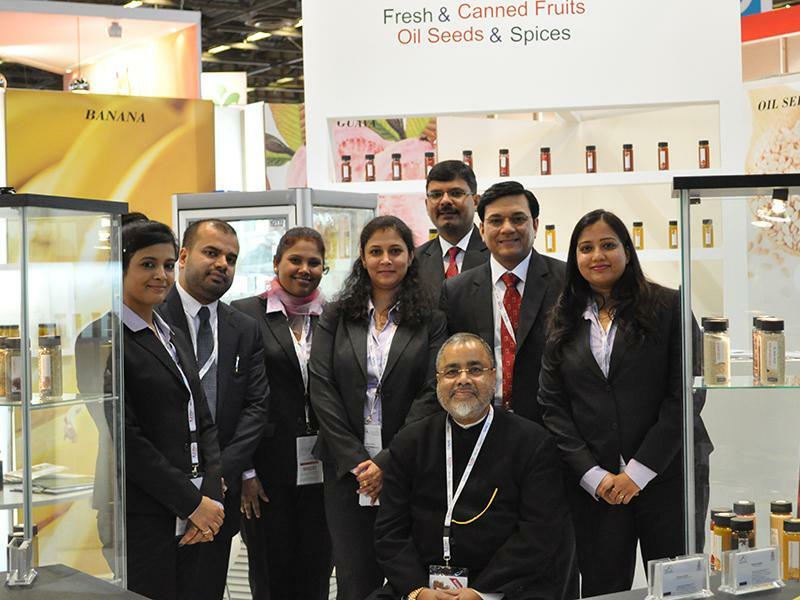 This year the company not only showcased its colorful fruits range but for the first time the company made an exclusive preview of its Indian Spices and Oil Seeds range like Sesame Seeds, Peanuts, Turmeric, Red Chilies and more. 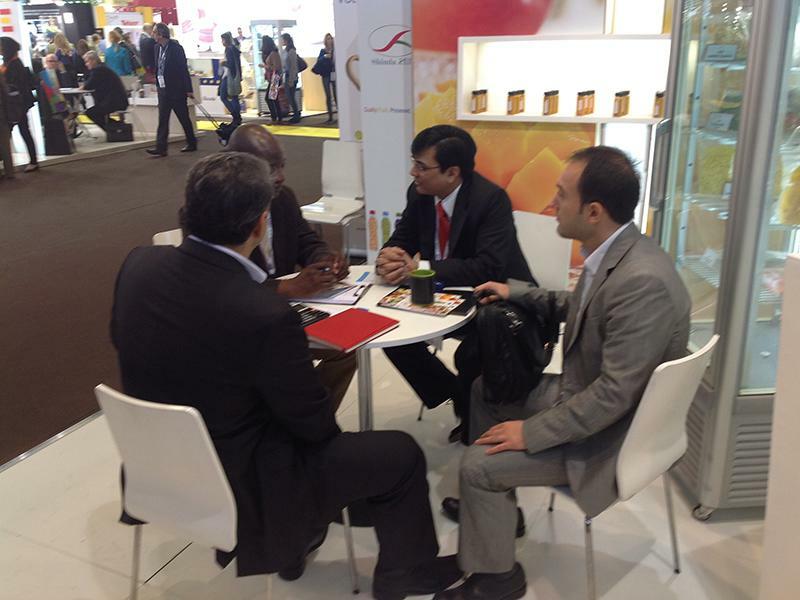 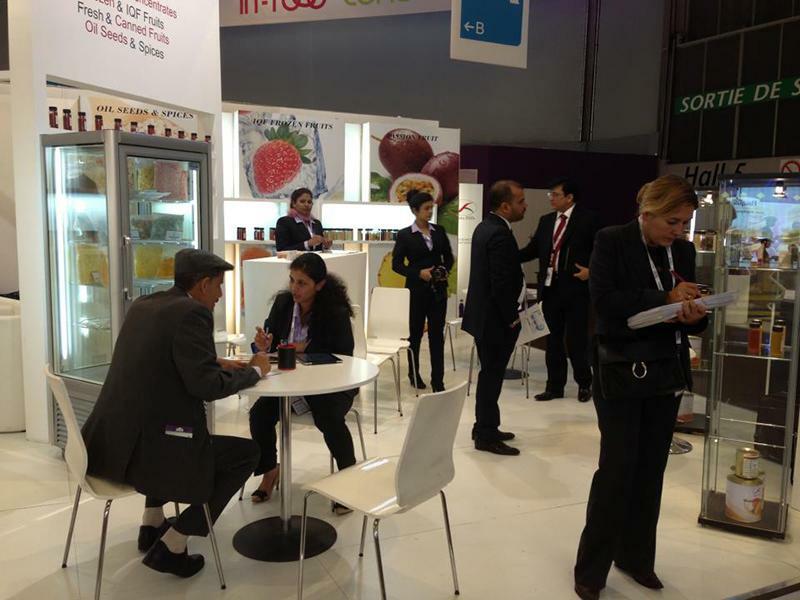 With a strong clientele of more than 200 customers on our list from overseas markets like Middle East, South East Asia, Africa and South America, the company successfully captured customers at countries like Latin America, Japan, and Eastern Europe in the field of custom specialties in terms of fruit juices, puree, and pulp and concentrates which are ready to be used by the Juice Industry, Candy, Sauces and Baking Industry. 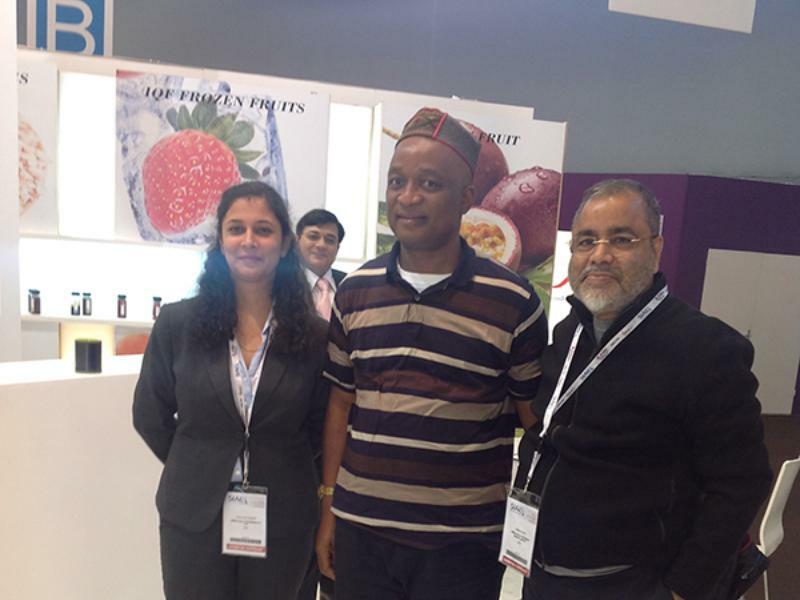 The company was represented by its senior officials at the booth with the team of technical specialists.